Fill out our contact form below and we will help you find the perfect experience! 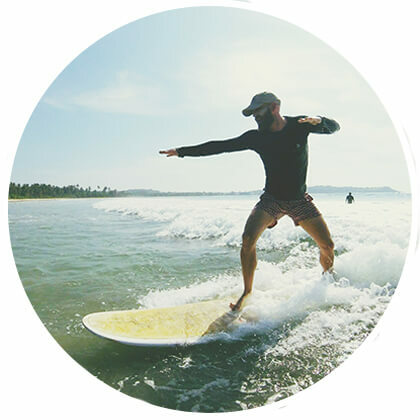 Would you like to talk to one of our managers, surf coaches or yoga teachers in person? Then feel free to call us on +33659502574 and we will happily assist you! 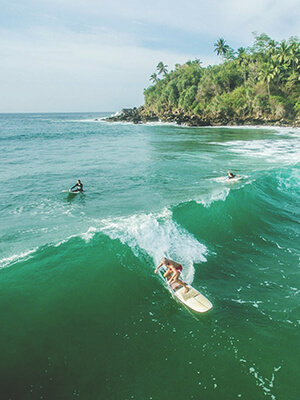 Just fill in the details below and let us know: Are you a solo traveller, travelling with friends or in a group?, Whether you have No Previous Experience or are Level 1, Level 2, Level 3 or Level 4 surfer? Which package you are interested in? What dates you are looking to come, any extra requests just put them in the message box. 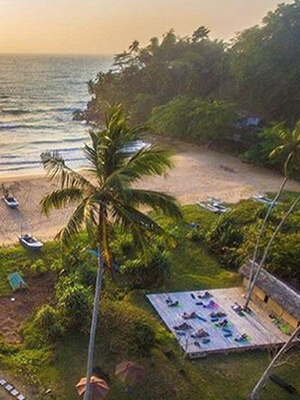 The more information you can provide us with the more personalised we can make your trip! We understand that planning a trip like this can be a daunting task, so if you have any questions for us don’t hesitate to send them through. Please fill out the form, but if you want you can also call us directly on +33659502574 to chat in person. Why do they keep coming back? Click to hear from our past guests! To put it simply, our program allows you to improve your skills, confidence, independence and have fun whilst doing it. Your Perfect Surf & Yoga Team!